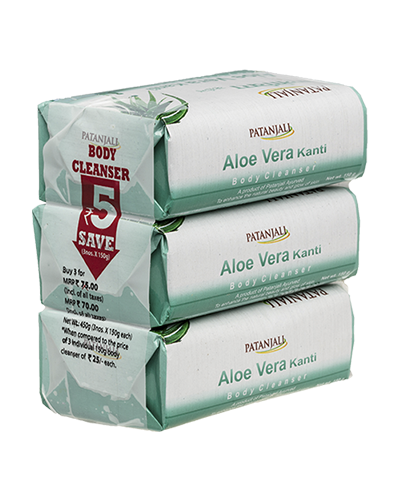 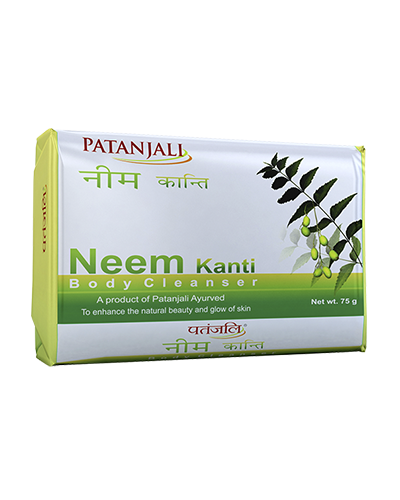 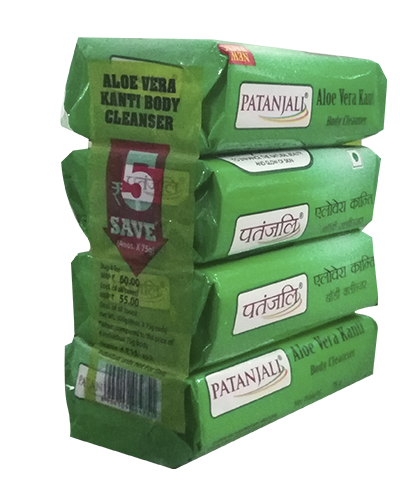 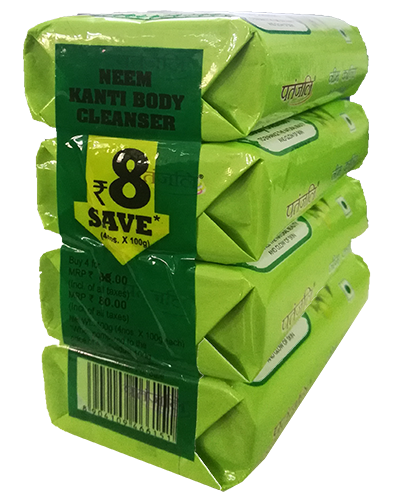 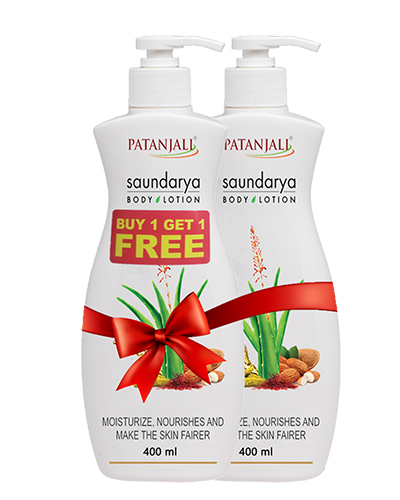 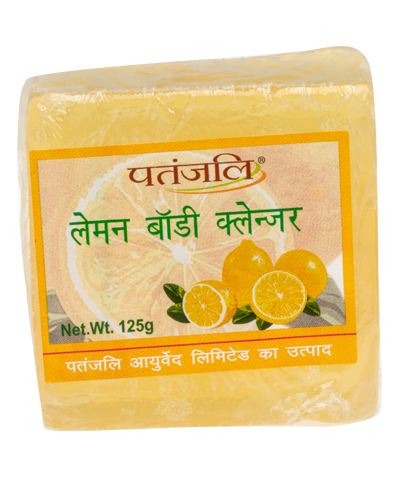 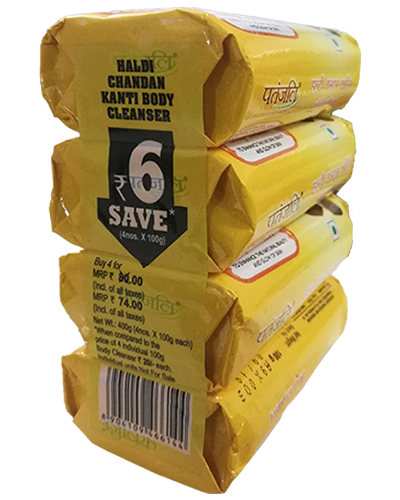 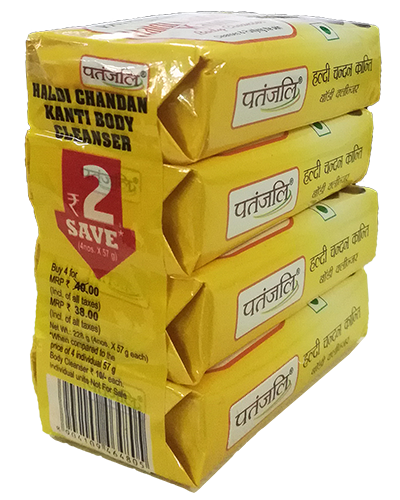 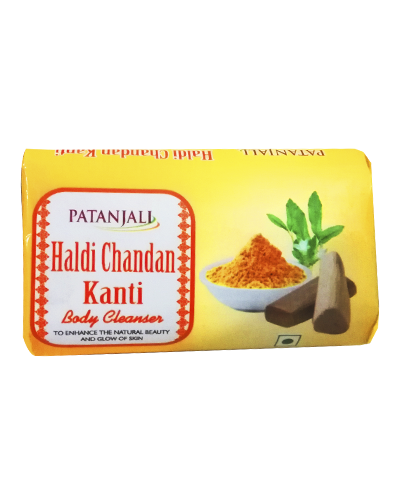 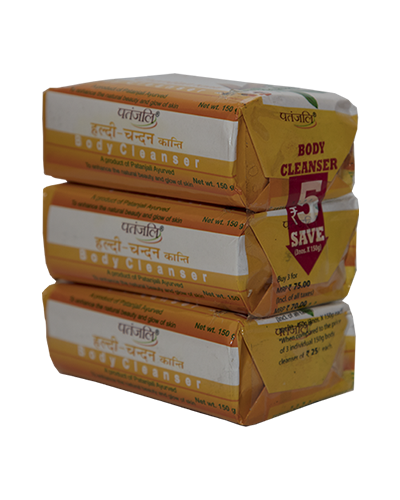 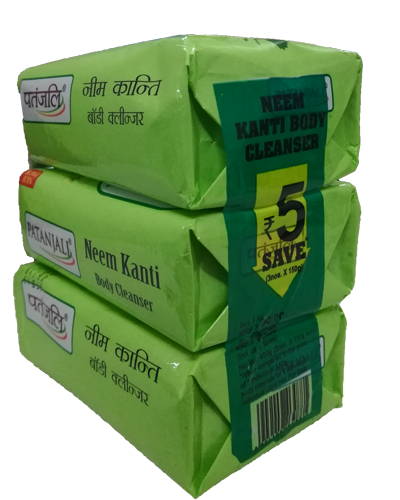 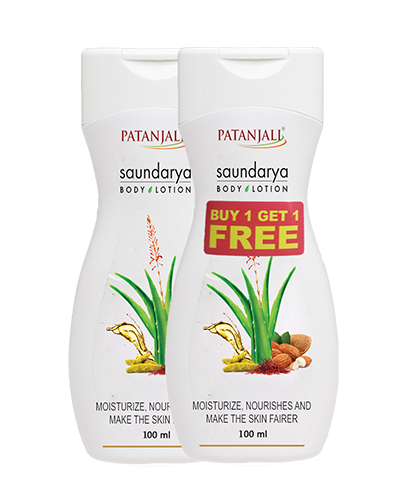 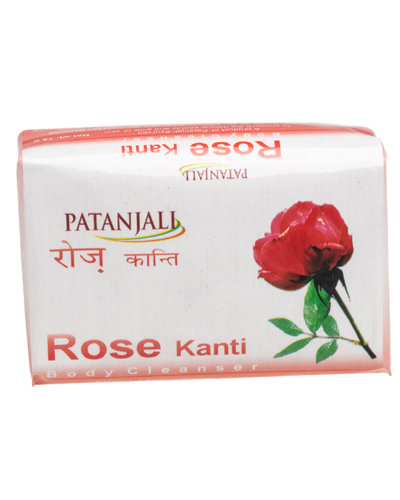 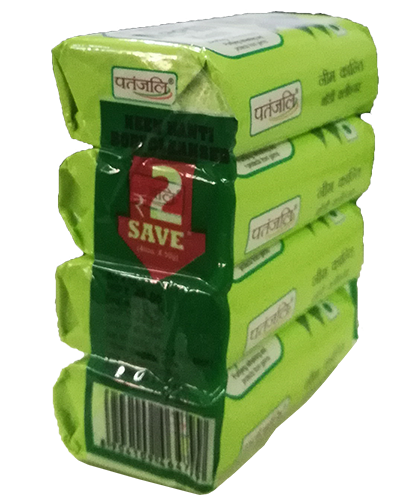 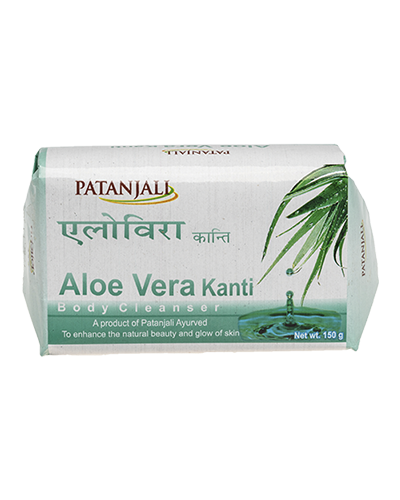 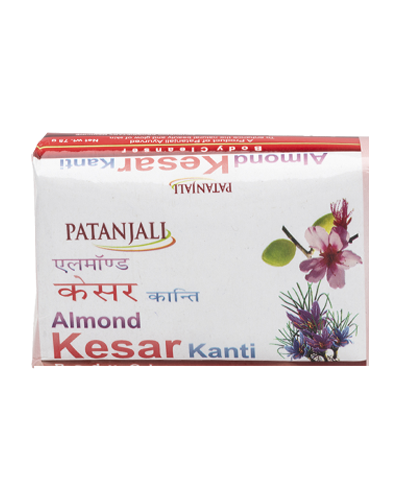 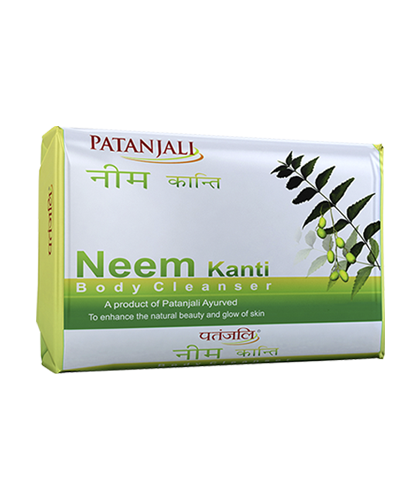 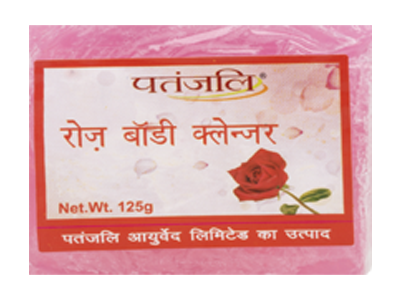 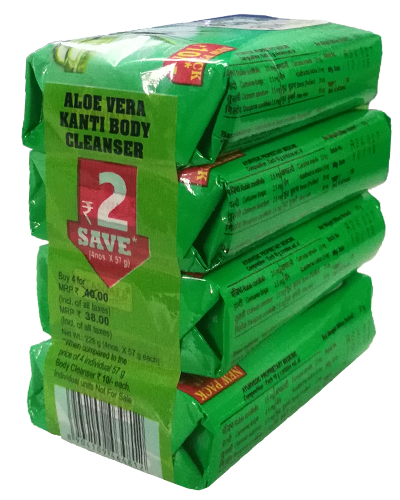 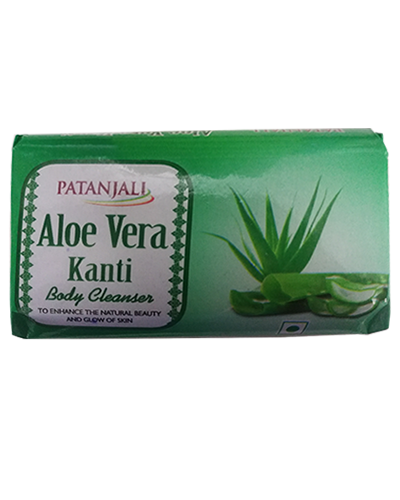 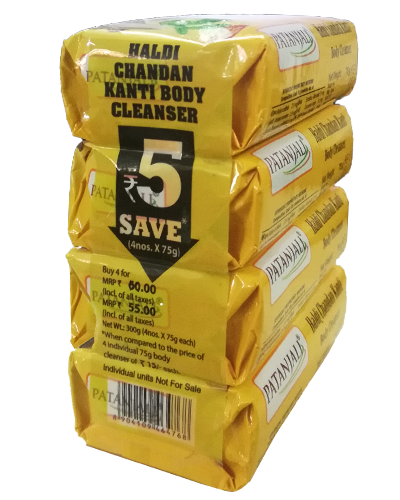 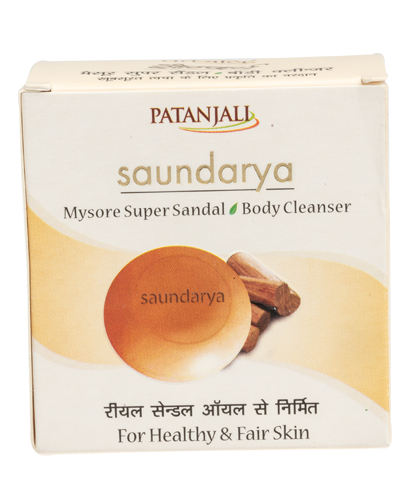 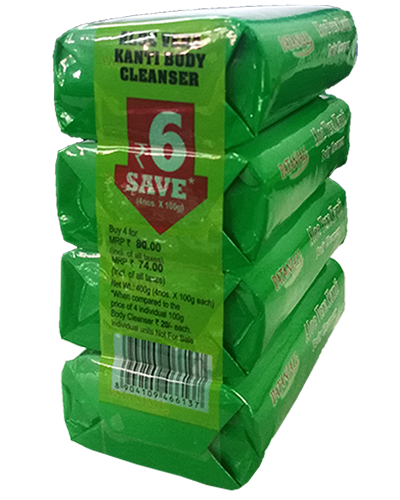 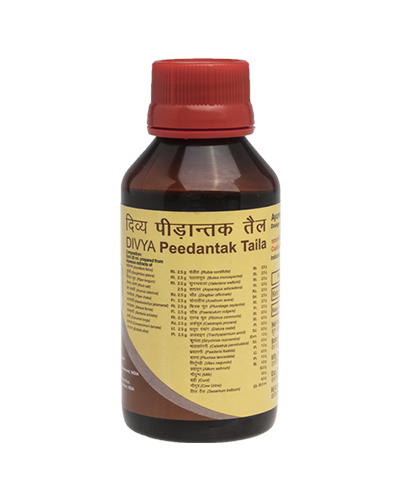 Patanjali rose body cleanser(Soap) enhances the natural beauty and glow of the skin. 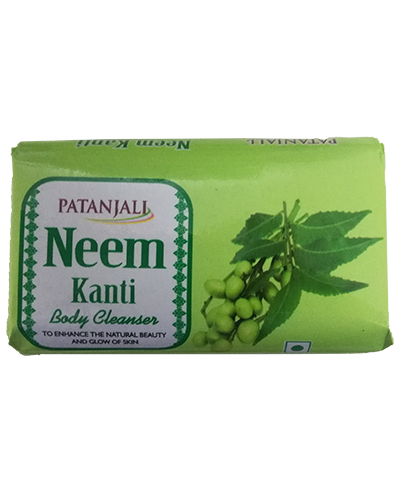 Rub on wet body surface area while taking bath. 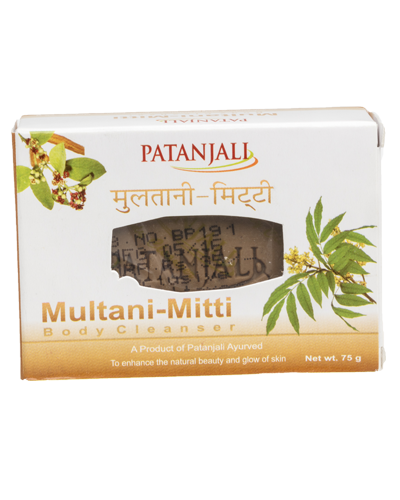 Acts smoothly over the body,the fragrance is decent.. over all it's a good product..